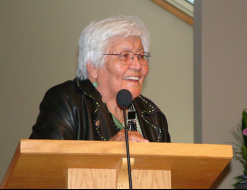 November 9, 2013, 11 am at Holy Cross Anglican Church, 2828–19 Street NW, Calgary. 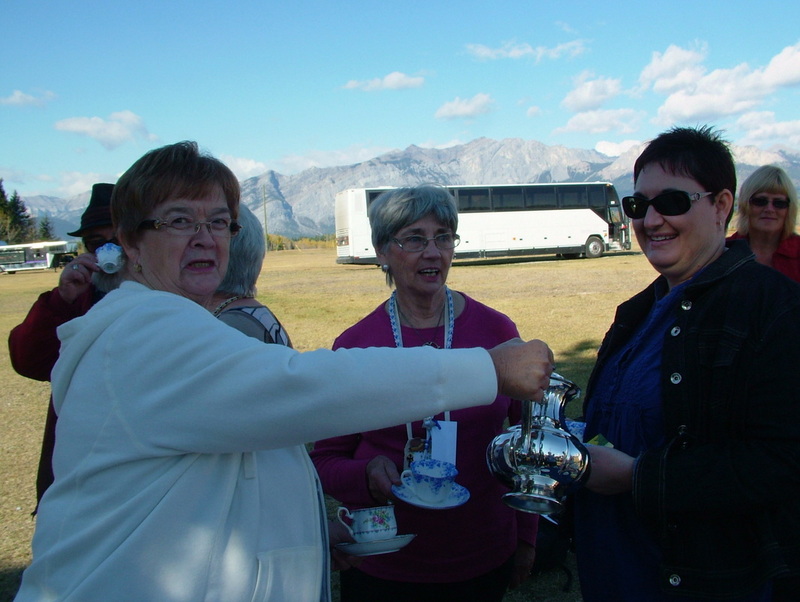 Tea Party on Saturday, November 9, 2013, 2 pm to 4 pm, at Holy Cross Anglican Church, 2828 – 19 Street NW, Calgary to hear Special Guest Speaker, Sally Goddard. More Information in the Fall Newsletter. If you have Events that yo would like to add to the Calender, please contact us. Diocesan Presidents and Coordinators from across Canada will gather together in Calgary for worship, planning and sharing ideas September 27 - 30 in Calgary. The Board has been busy, prayers are requested! The Planning committee has recieved small gift/promotional items for the participants but are still looking for a few more. If your local ACW could provide 36 small items it would be appreciated. For additional information contact your Regional ACW President or coordinator or email your questions to acwnational2012@gmail.com. 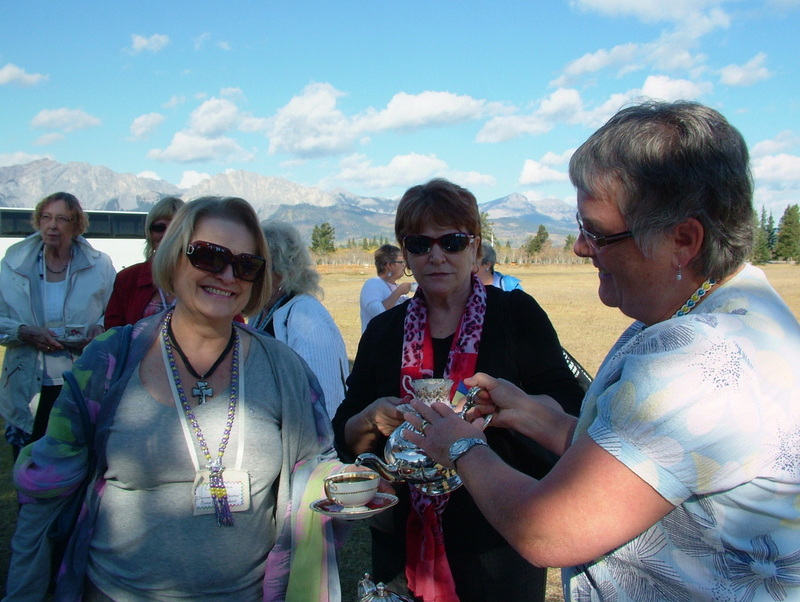 Greetings to all those who are connecting with our Diocese of Calgary, Anglican Church Women website. It is hard to believe that Easter is almost upon us. I'm busy writing my Easter cards to family and friends that are far away, to bring them up to date with the happenings in our family. Springtime is a wonderful time to think of those you love. It is also a time of new beginnings and new growth. Jesus death and resurrection is a time to reflect on our lives and see what we need to change to become all that God wants us to be. God has a plan for each of us and we need to draw closer to him in prayer so that we can learn where He will lead us. We are to be humble servants to others that are put in our path and by doing the simple things in life, for others, we will draw closer to Him. I pray that you will enjoy this Easter season with family and friends. 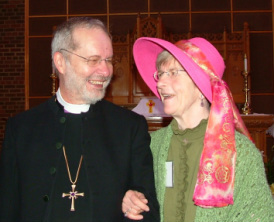 I hope to see many of you at our Diocesan Annual Conference at Holy Nativity, Calgary on April 27th & 28th. For all the details, please continue to view this website. These beautiful 1" pins are showing up across the Country, being worn by Anglican Women everywhere! Now available from the Diocesan Treasurer. Theme: “Recognizing the Risen Lord”.